When it comes to favourite local food, the masala dosa wins hands down in Bangalore. Here are the best places to eat this popular item. Vidyarthi Bhavan: This eatery in Gandhi Bazaar opened even before Independence. 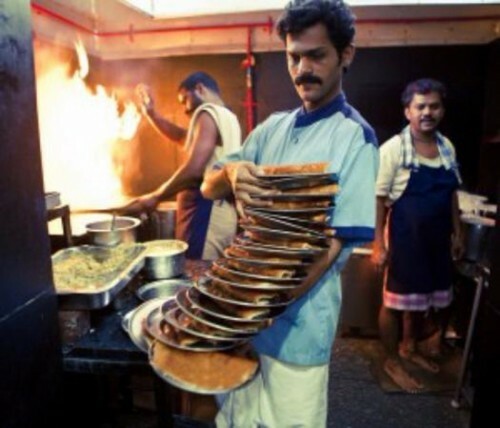 Since then, it’s been serving the most delicious dosas to Bangaloreans and tourists. The dosa is crisp and golden, benefitting from lashings of ghee and served only with chutney, no sambar. Apparently Rajnikanth is a fan and always eats a Vidyarthi Bhavan masala dosa when he’s in town. MTR: MTR is another vintage restaurant in Bangalore with a huge reputation for its masala dosa. Gold and crisp, these delicious dosas are what great breakfasts and evening tiffin are made of. At the Lalbagh outlet, the original, they give you a small container of ghee to add more richness to the dosa. 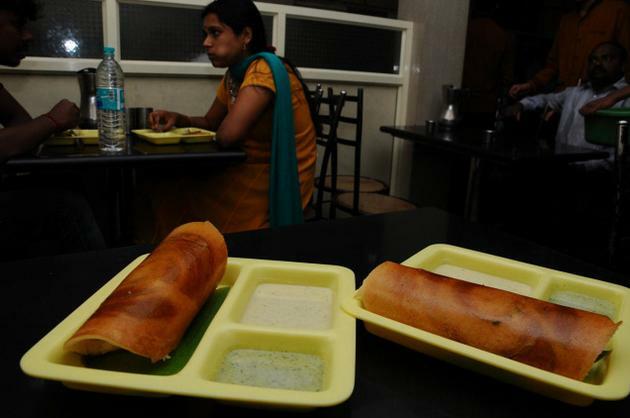 CTR: Central Tiffin Room in Malleswaram has its legion of fans who go here for the dosa alone. It’s a simple, no frills eatery, but no one cares. For the dosa is among the best. This unassuming eatery has also been around for many decades and its dosa has remained consistently delightful. 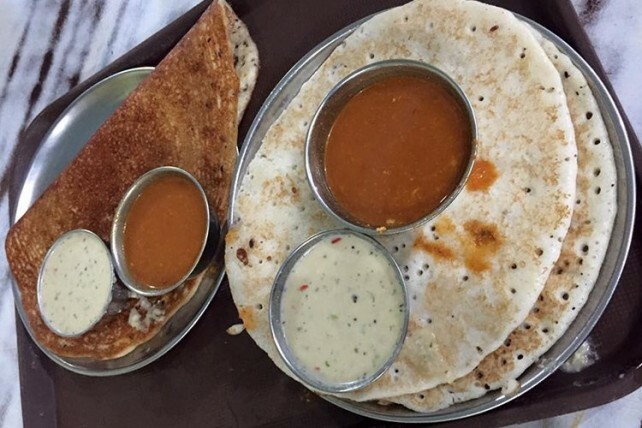 Janatha Hotel: Malleswaram boasts another famous dosa joint, Janatha Hotel. 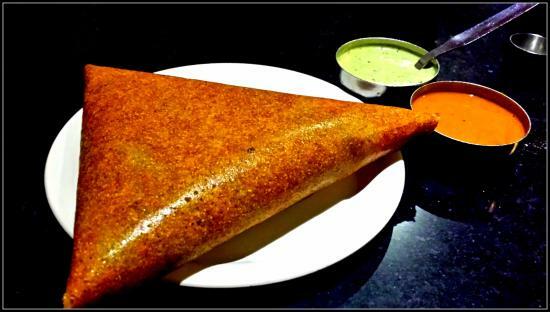 To tuck into a crisp, brown masala dosa with its hearty filling at this eatery is to get a real taste of Bangalore. Janatha also has a reputation for its Uddin vada. 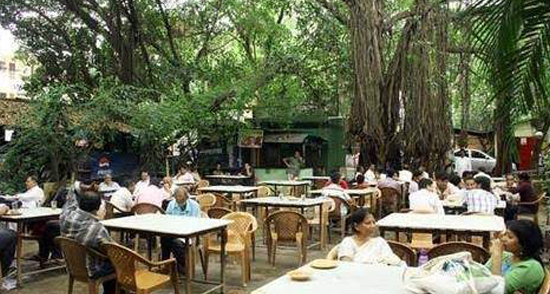 Airlines Hotels: This old, open-air restaurant in the CBD draws people with its local fare and the masala dosa is a hit. The outdoor setting is a bonus.